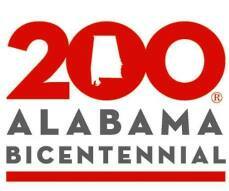 Welcome to the Alabama Society of the Daughters of the American Revolution (ASDAR) website! Our state society, founded in 1894, has over 4,300 members in 70 chapters located throughout the state. We are proud to be a part of the National Society of the Daughters of the American Revolution, which has over 170,000 members across the United States and in twelve countries. Website maintained by Sheila Barbuck, webmaster. Last Modified 7/20/2016.